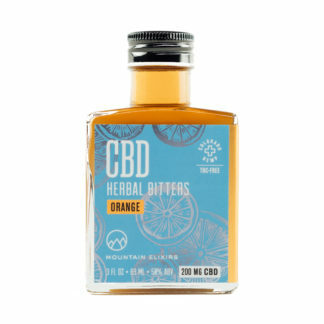 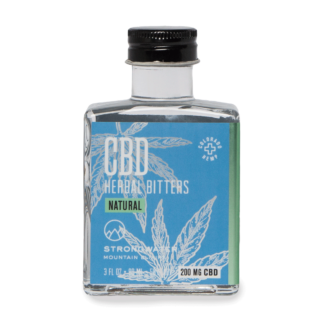 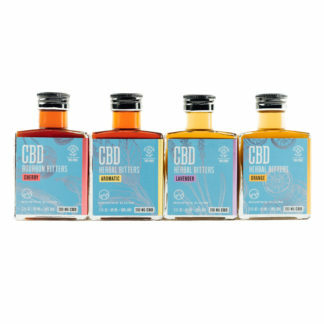 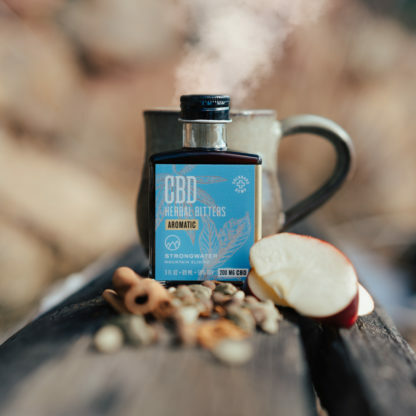 The power of colorado grown cannabidiol to enhance your favorite sparkling water or cocktail. Our aromatic bitters have won cocktail contests in Denver, San Francisco, Los Angeles, Chicago, New York, and London. 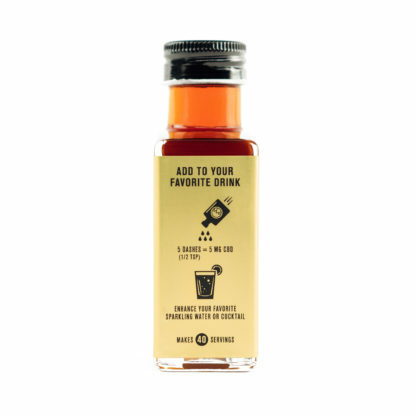 The perfect blend of turmeric, cinnamon, cardamom, sassafras, and all-spice to make the perfect Old Fashioned. 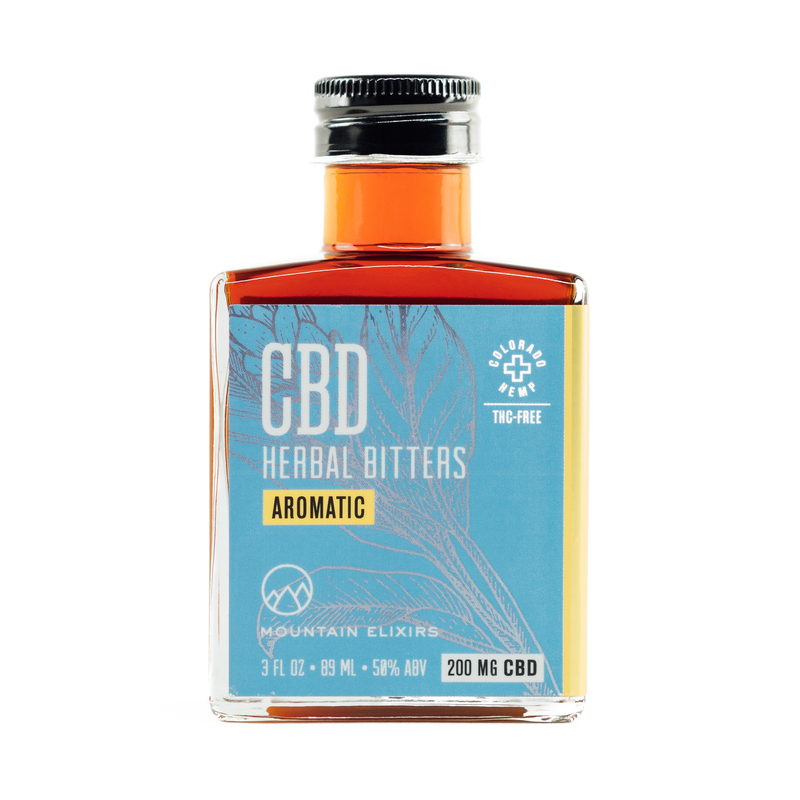 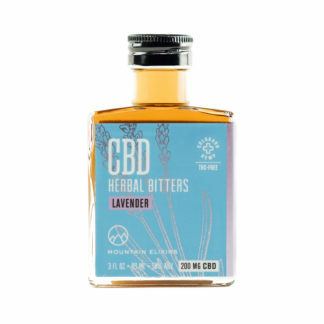 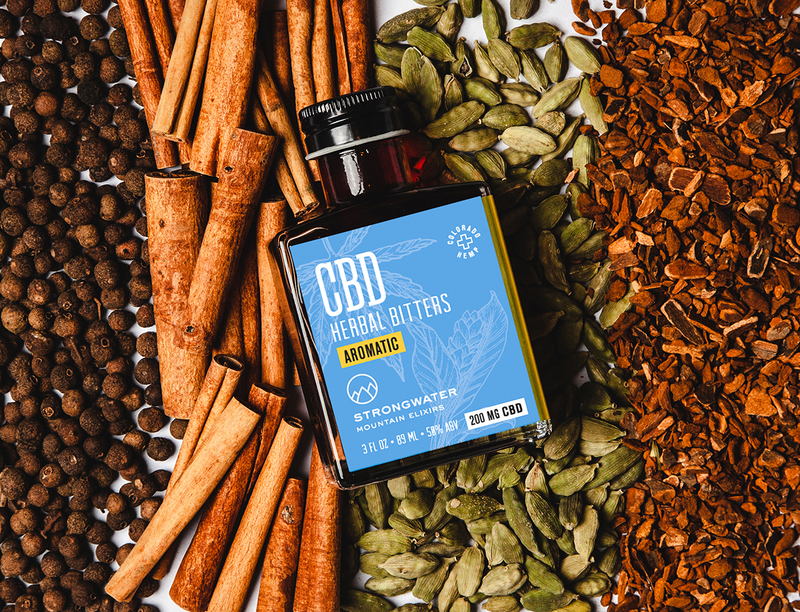 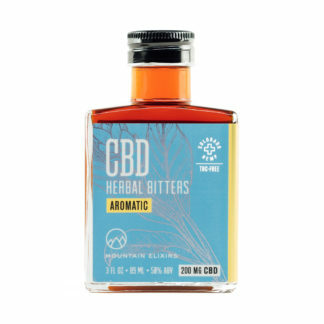 Enjoy the anti-inflammatory benefits of Turmeric and CBD all in one.